The purpose of the Link is based in Romans 1:11-12. 11 I long to see youz so that I may impart to you some spiritual gifta to make you strong—12 that is, that you and I may be mutually encouraged by each other’s faith. The Scotland link was established more than a decade ago and has been thriving since. There have been many Presbyterians across the pond, going both directions. The relationships that have been established over the years are precious and continue to thrive. In 2016, some of the teens from the Wyalusing Area Youth Group, chaperoned by Pastor Barry, Pastor Karen and Toni McCarty, spent 10 days in Scotland. It was an amazing trip for them and they shared their love for Jesus throughout their journey through song, worship, devotion, and their love for each other. 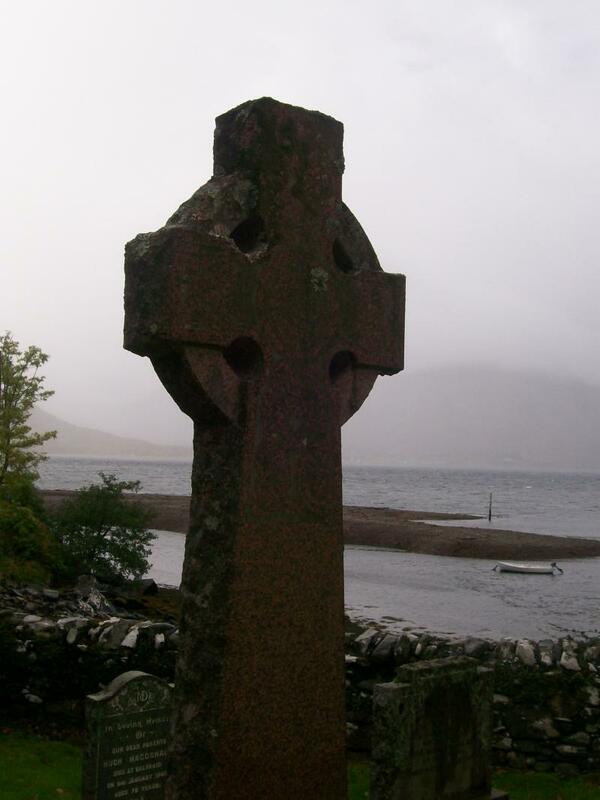 Together with their hosts, they traveled throughout the Borders of Scotland and learned of the Covenanters and their sacrifices for the church, believing that Jesus was the head of the church. They visited many Kirks (churches) and Kirkyards (cemetaries) to track the history of the Covenanters. There was also a visit to the Alnwick Castle in England (site of filming of Harry Potter and Downtown Abby) -- a thrill for the youth, Lockerbee and the Lockerbee Memorial, a day in Edinboro to learn more of the Covenanters, and a 2-day trip to the western coast of Scotland, with many stops along the way and a whole lot of history. It was a busy ten days. Relationships were developed between the Youth Group and their hosts and a genuine love for one another. Later that year, in August, we welcomed Evelyn and Rob from Scotland. They spent their days in the United States reconnecting with friends through various activities, dinners, and parties.